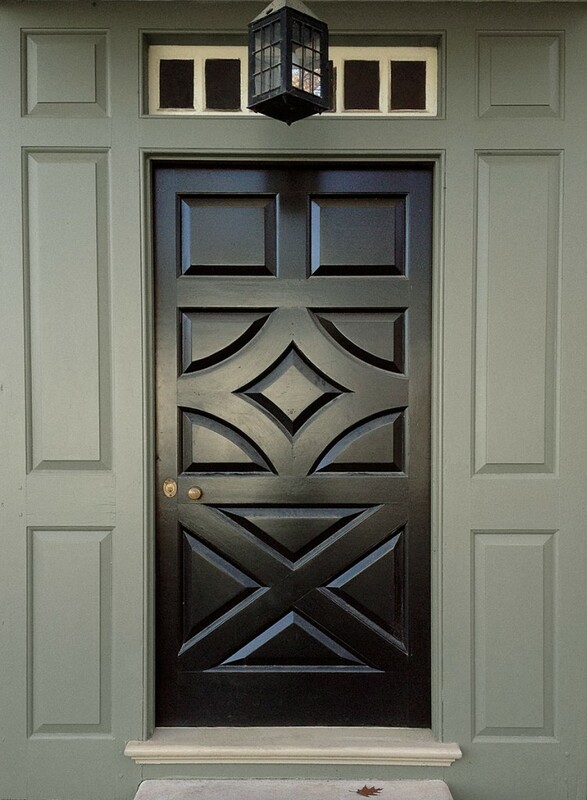 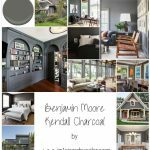 Benjaim Moore: gray exterior black wall using Mopboard Black CW-680 for the door and Gunsmith Gray CW-65 for the walls. 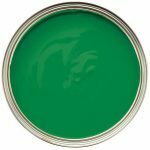 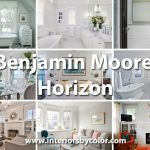 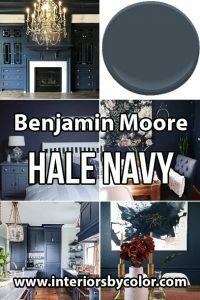 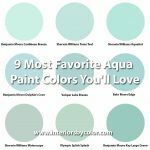 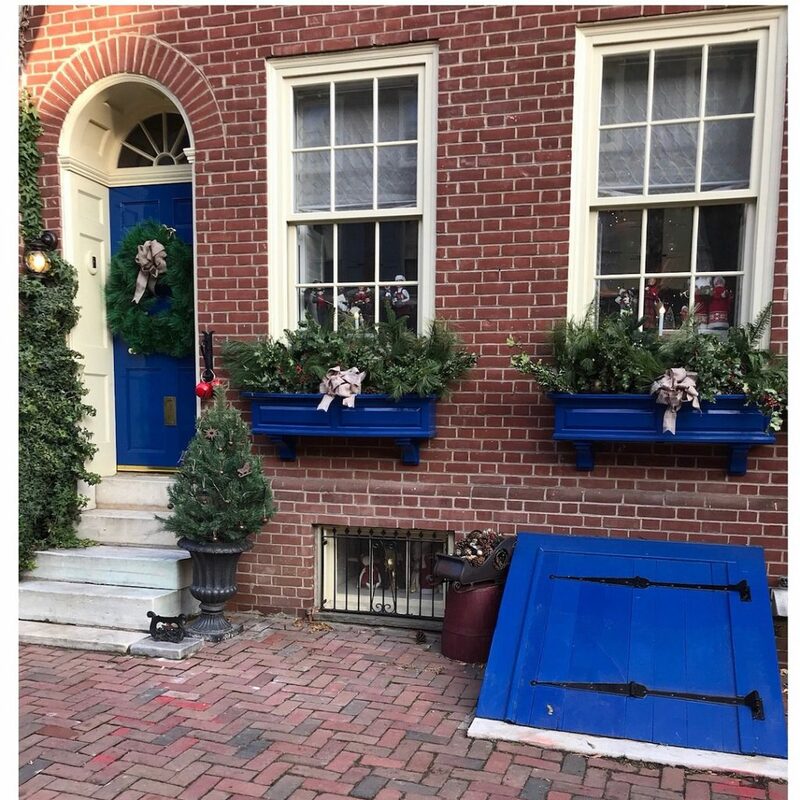 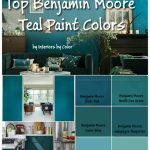 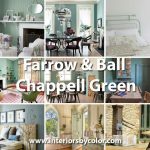 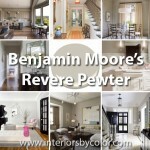 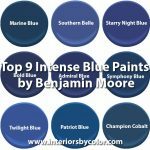 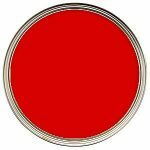 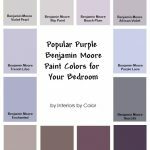 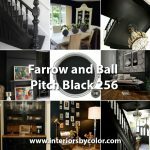 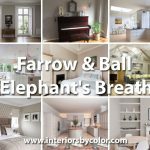 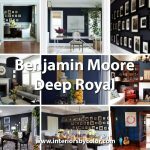 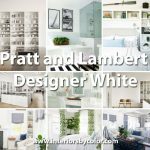 These two paint colors are a part of Benjamin Moore WILLIAMSBURG Collection 2016. 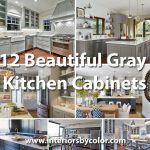 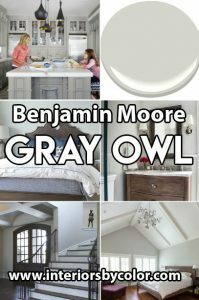 Gray painted door in Benjamin Moore's HC-164 Puritan Gray . 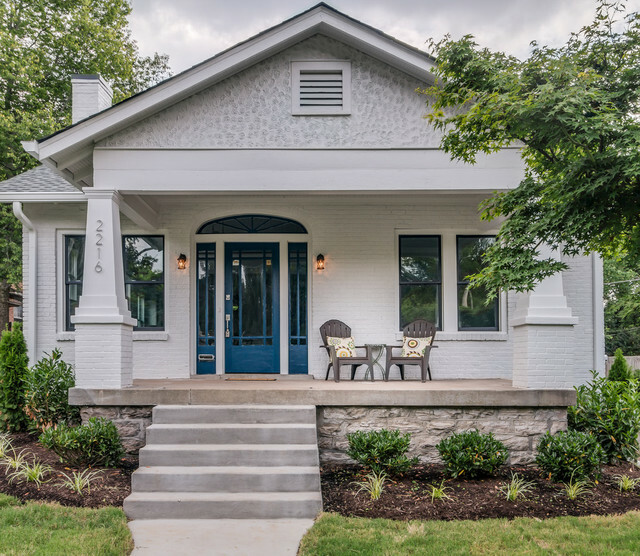 Cream colored siding and rustic concrete slabs on the floor. 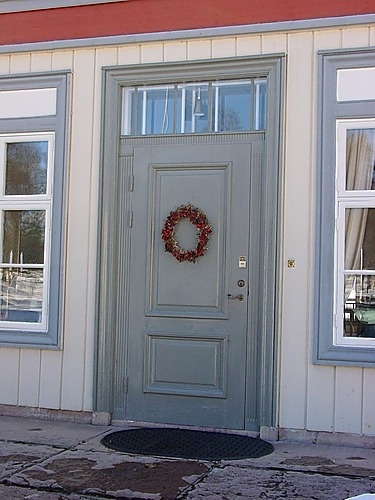 Door: HC-164 "Puritan Gray" - Siding: OC-14 "Natural Cream"